First you need to download, install and activate the plugin WC Secondary Product Thumbnail. And that’s it! 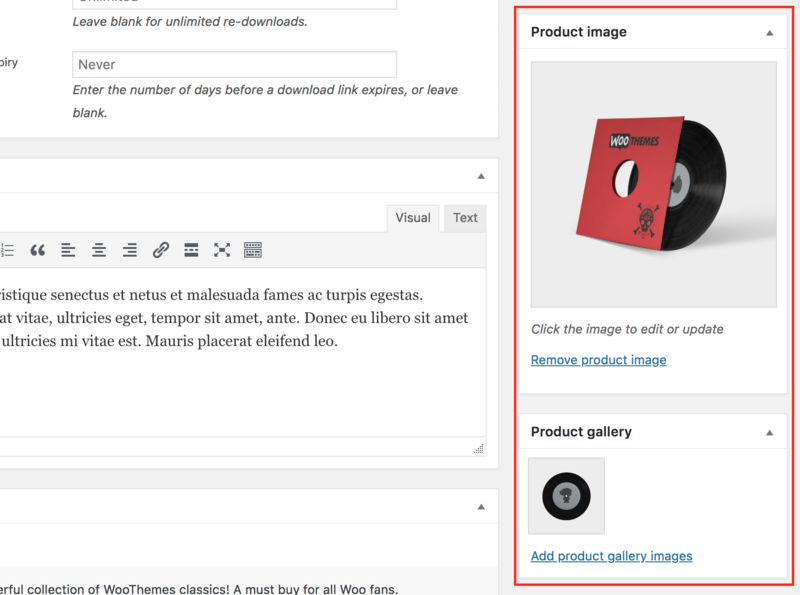 The “flipped” image will be the secondary on the product gallery list.